FInOrIC, etymologically derived from our business line of Fine Inorganics, Organics and Industrial Chemicals, is the internationally preferred source for Chemicals. With customers in 55 countries across 5 continents, we source and sell most chemicals. Backed by company owned & operated full-fledged chemical manufacturing facilities in Midland & Houston, Texas with associated manufacturing sites in India, Dubai and China we are a truly multi-national chemical manufacturer and distributor. 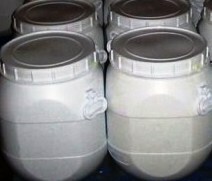 Sodium hydroxymethanesulfonate, also known as Sodium formaldehyde bisulfite, used as a preservative in cosmetic compositions. 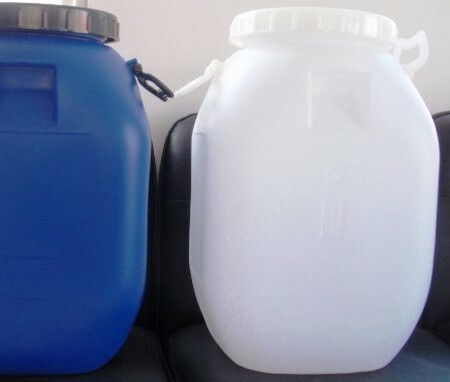 The sodium hydroxymethanesulfonate is used to improve the color stability of rosin resins and it has properties of both formaldehyde and sodium bisulfite. It is typically present in an amount of from 0.05% to 5.0%, preferably about 0.25%, based on the weight of the rosin resin. 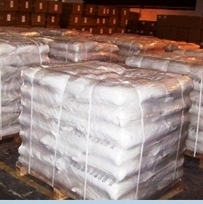 Sodium hydroxymethane sulfonate, also known chemically as sodium formaldehyde bisulfite, NaCH3 OSO3, is a white, water-soluble rather inexpensive powder which forms colorless and odorless solutions. Under alkaline conditions this compound is believed to slowly hydrolyze into formaldehyde and sodium bisulfite which by their presence render the desired antibacterial and antioxidant preservative properties, respectively. A preservative aqueous cosmetic composition having an antioxidant and an antibacterial property imparted by a single component is, therefore, obtained by treating the cosmetic composition with a sufficient amount of sodium hydroxymethane sulfonate to exert a preservative effect to the cosmetic formulation when the pH of the formulation is about 7.0 or higher. It is also used to control metallic impurities in Bright Nickel Bath.